Bikanta’s intellectual property portfolio just got stronger. 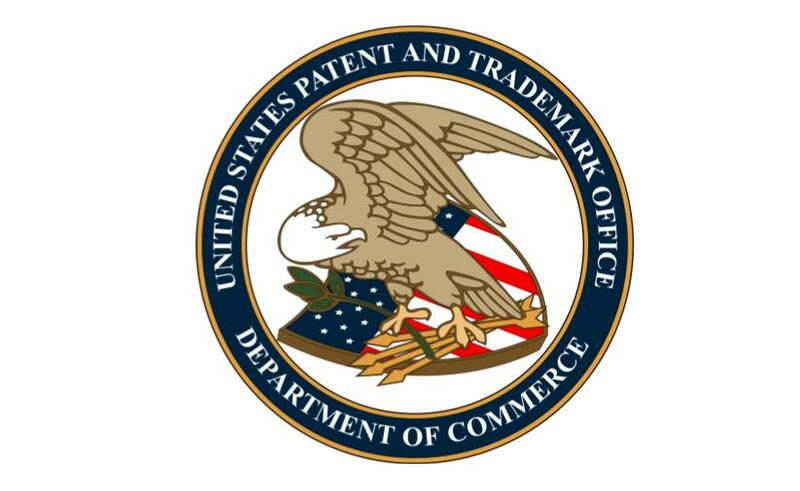 The United States Patent and Trademark Office approved Bikanta’s patent for “Imaging methods and computer-readable media.” This patent protects Bikanta’s right to use imaging processing methods for the magnetic modulation of fluorescent nanodiamonds. This is an important milestone for the company.